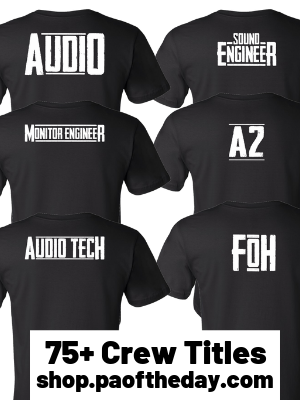 When we aren’t sharing your pics of PA audio systems, we design funny t-shirts for audio engineers and sound technicians. 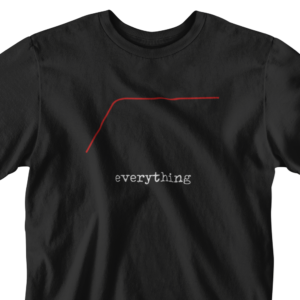 We are excited to offer a shirt that our fans helped design. 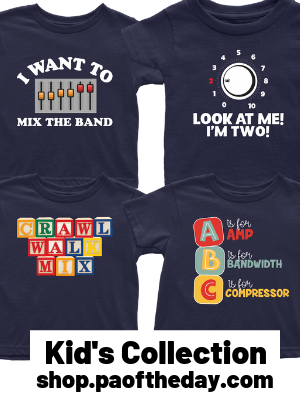 We asked you on Facebook about what “rules” you would make for the bands you work with. 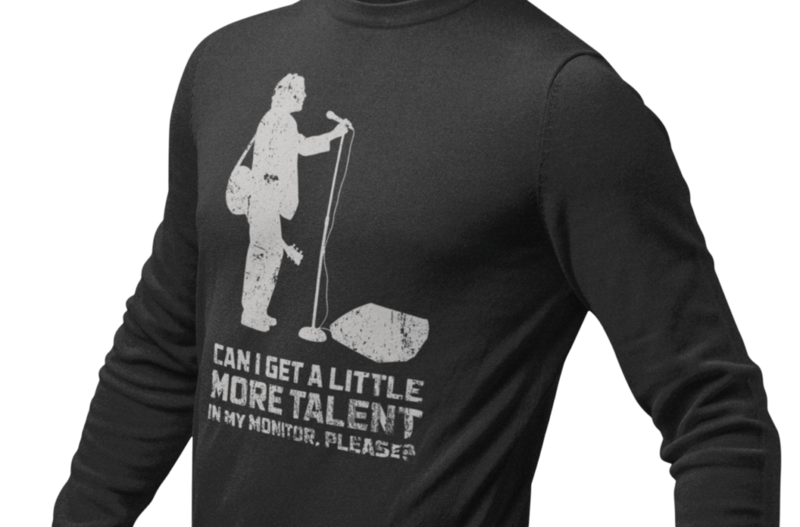 Of course without the bands, we wouldn’t have a job to do, so we’re just kidding guys. We love you, but sometimes you need friendly reminders about what to bring to the gig, how to act during soundcheck, or what not to do to tick us off. So, here they are.. 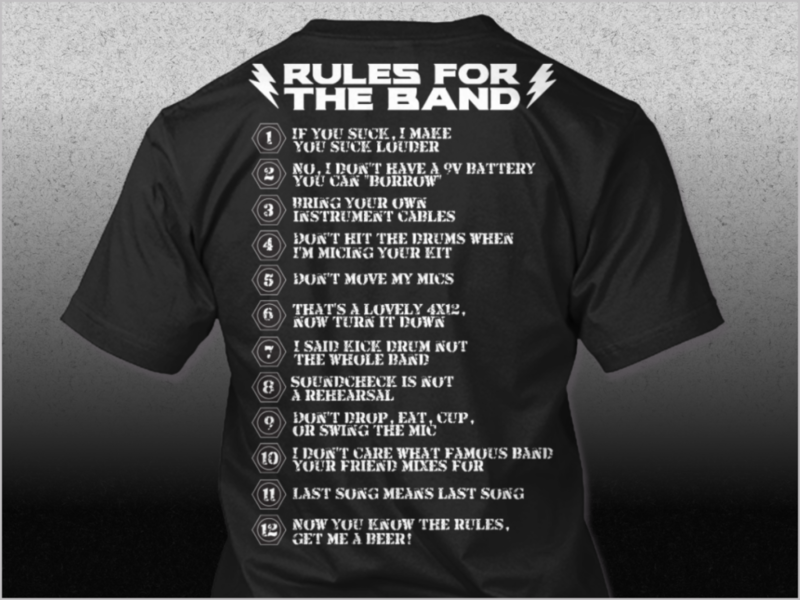 The 12 Rules for Bands from the audio engineer’s perspective. 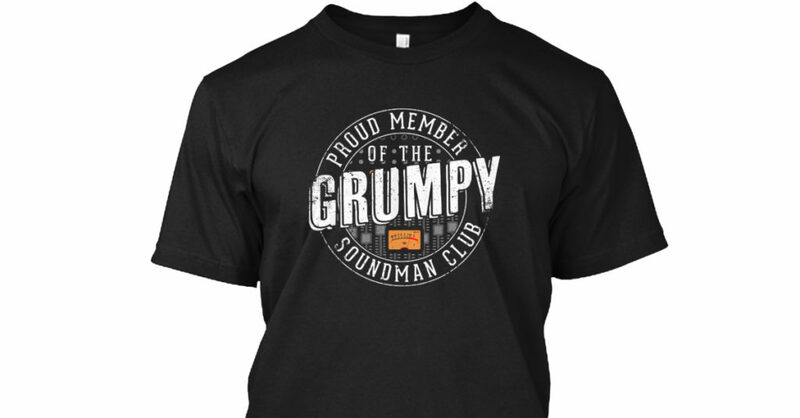 Available on a short or long sleeve t-shirt, v neck, hoodie, coffee mug, mouse pad, sticker and more.